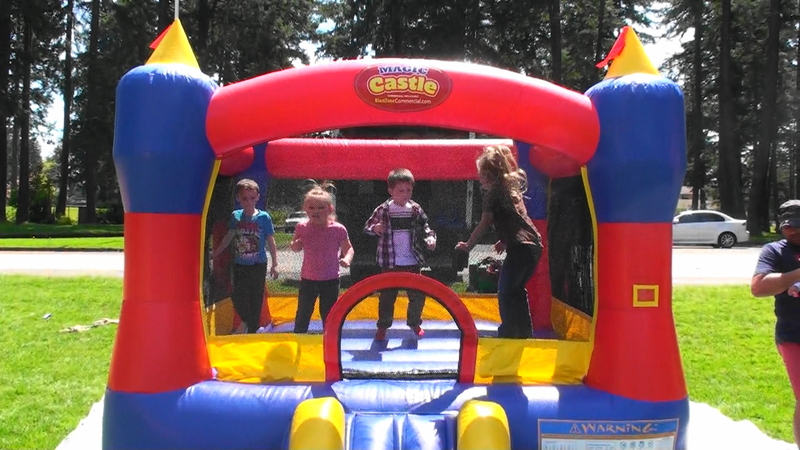 Amaze Your guests as you make this Bounce House appear out of nowhere for your next Pierce County event. Let your small party guests feel like a Prince or a Princess for a day. Your guests will love every second they are playing in this bounce house. 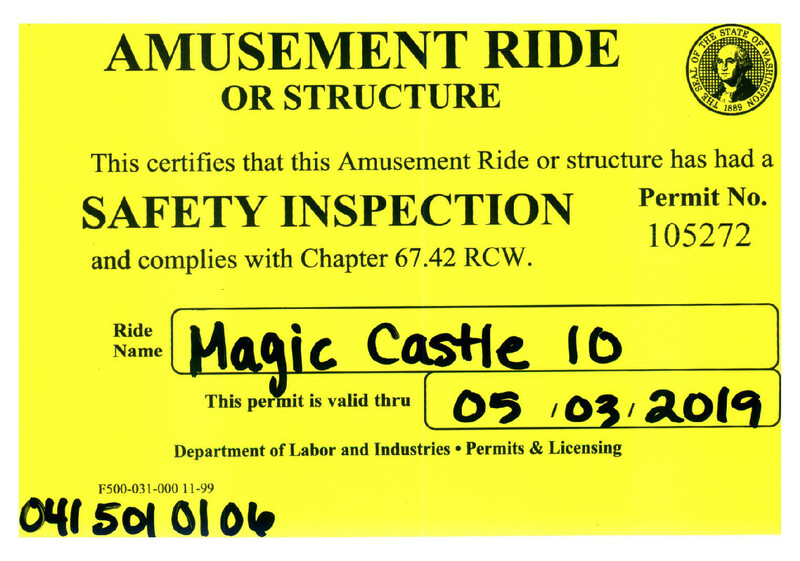 Your child and their guests will have so much fun in our Magic Castle bouncer, what boy or girl doesn’t dream of being a prince or princess for a day!